Graduated from Middlesex University in 2005, during which time she explored the beginnings of her main collection ‘Maidens Garlands’ which consists of hand folded fine silver rosettes. of Galleries throughout the UK as well as exhibiting at a number of shows during the year. Emma has taught on a number of workshop days at local schools as well as one to one sessions with private clients. She also freelances for a number of jewellers, making commissions as well as stock pieces. Emma designs and makes work for production pieces for several customers both in the UK and abroad. Graduated from the University of Northumbria in 1996 with a BA Hons in 3-D Design, specialising in jewellery design and making. She has developed her own range of jewellery inspired by yoga and her Eastern travels, using silver and semi-precious gem stones. 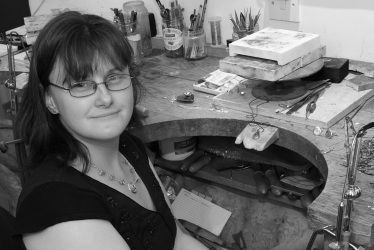 Alongside her range of jewellery Sally has worked as a freelancer for a number of established and respected contemporary jewellers. Sally has a range of teaching experiences, spanning the past 15 years in a number of local colleges. She has taught 'just for fun' courses as well as programmes leading to certification. 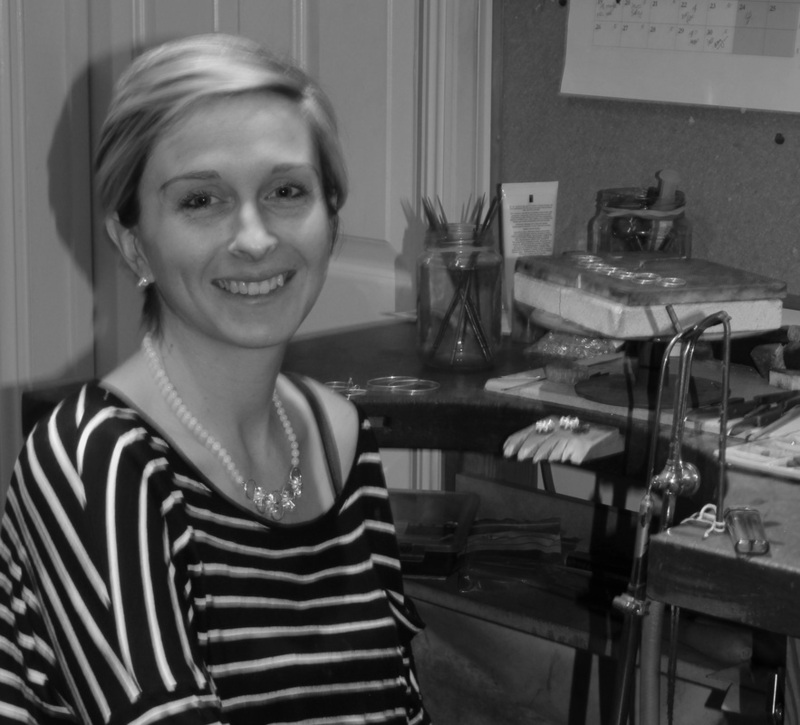 Sally works with established Jewellers in Hertfordshire. making commissions as well as in-house collections.